Test your doctrine with this gem…. 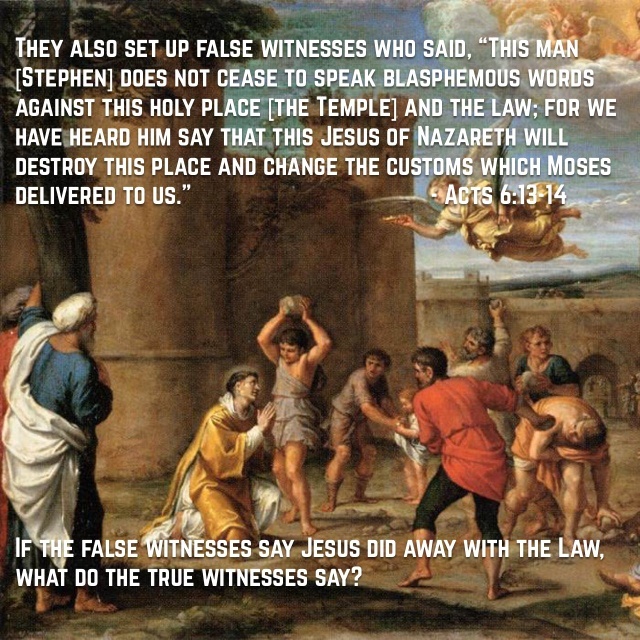 This entry was posted in Visual Scripture and tagged false witnesses, moses, Torah, Truth, Yeshua. Bookmark the permalink. 2 Responses to Test your doctrine with this gem….